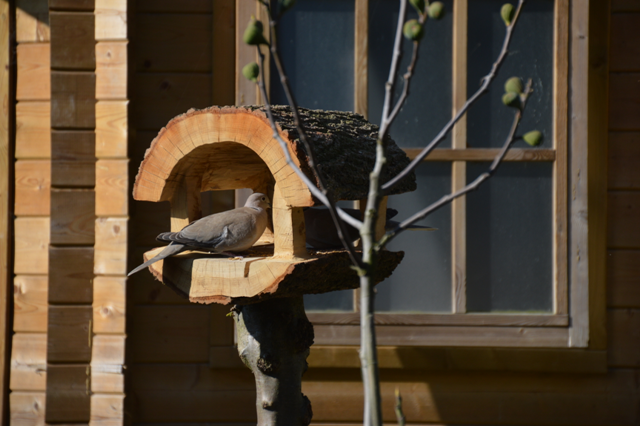 "Beeldighout" means free translated "cutewood"
On this website you wil get an inpression of my hobby as a woodcarver. First of al let me introduce myself. 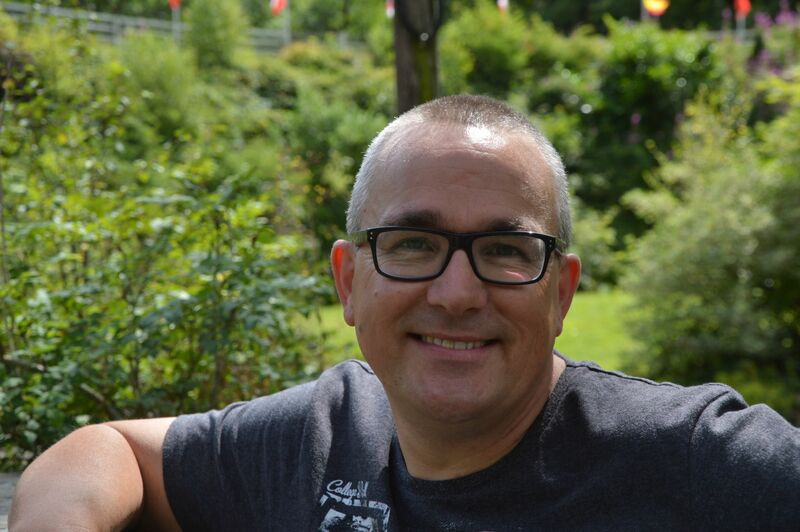 I am Rob, I live in Elst in the Netherlands and since 2012 in my free time buzy with woodcarving. Mainly with a chainsaw. Both electric and gasoline powered. 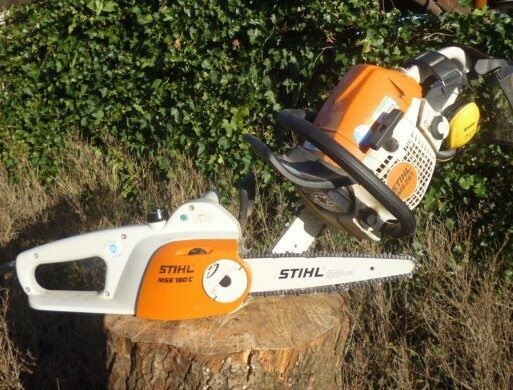 But I prefer my electric Stihl MSE180 with a carvingblade wich is better for the inviroment and it has also a lower noiselevel. I was very impressed and inspired after watching your video. I like the detailing after the chainsaw shaping. You very skilled. I look forward to seeing more videos!